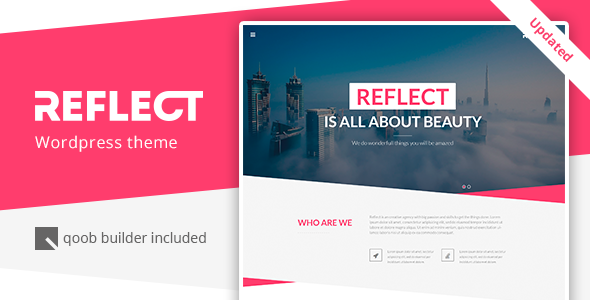 Reflect is A One Page WordPress Theme, designed in a beautiful way. 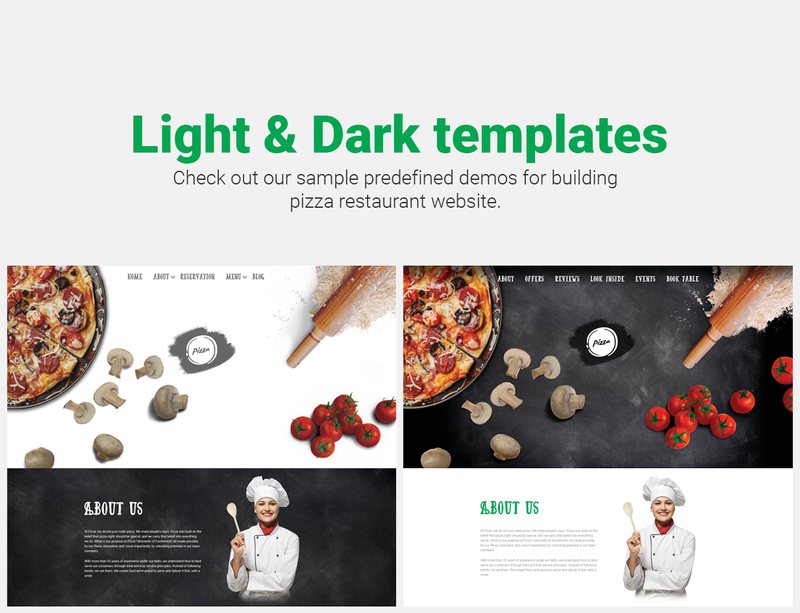 Reflect is different from other templates it contains different body design not as usually we see them, but it is built with bootstrap grid 1170 px so it can be responsive. Retina Ready Icons are included in the Package thanks to FontAwesome. We have included wonderful qoob plugin. 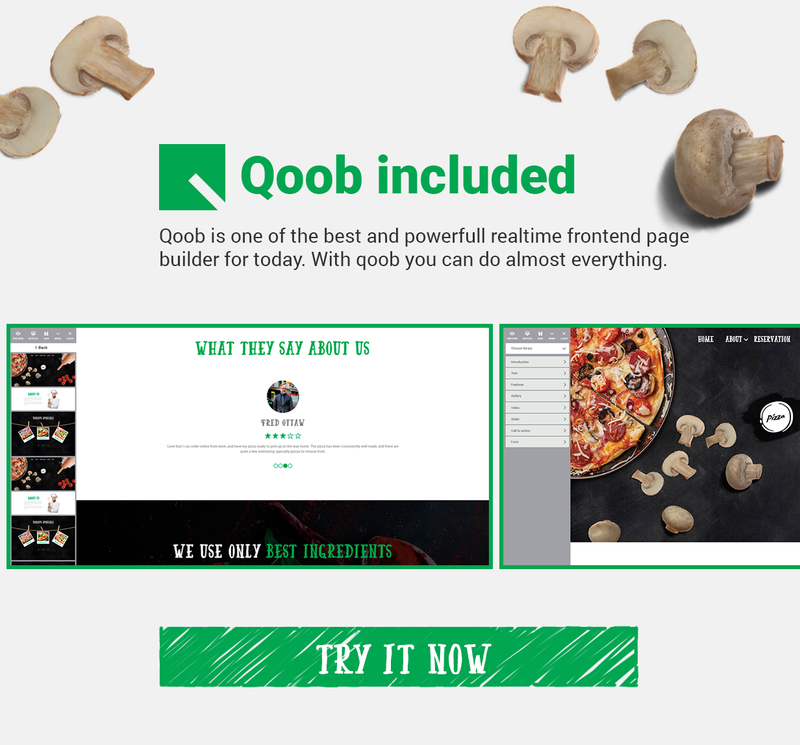 Qoob is the easiest and the fastest website builder for WordPress. Now we have tremendously updated the opportunity of our plugin. We have added a new lib's system for storing blocks. But, most important, we have particularly taken care of our customers, and added the demo blocks. Now you can see for yourself how easy it is to work with qoob. Try it now! 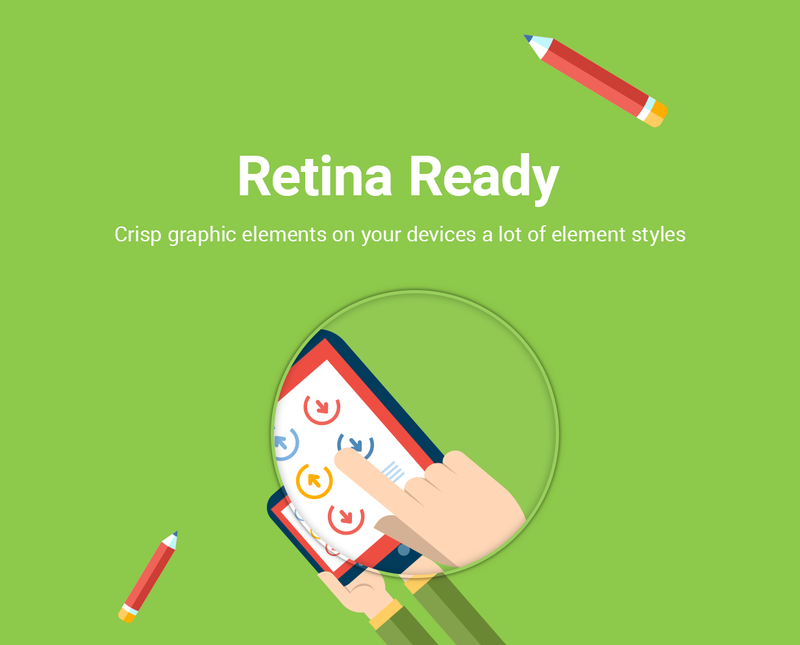 Do not miss the chance to become the owner of the new version Reflect Theme! 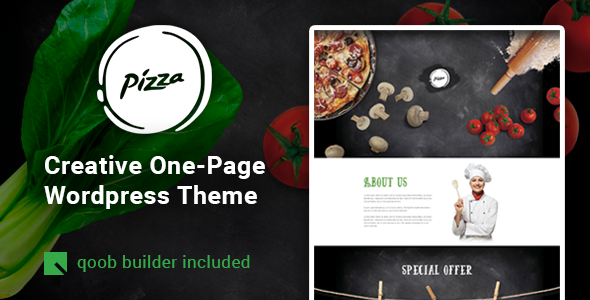 Pizza is a fully responsive and easy-to-use WordPress theme for Restaurant & Pizzeria and food related websites. 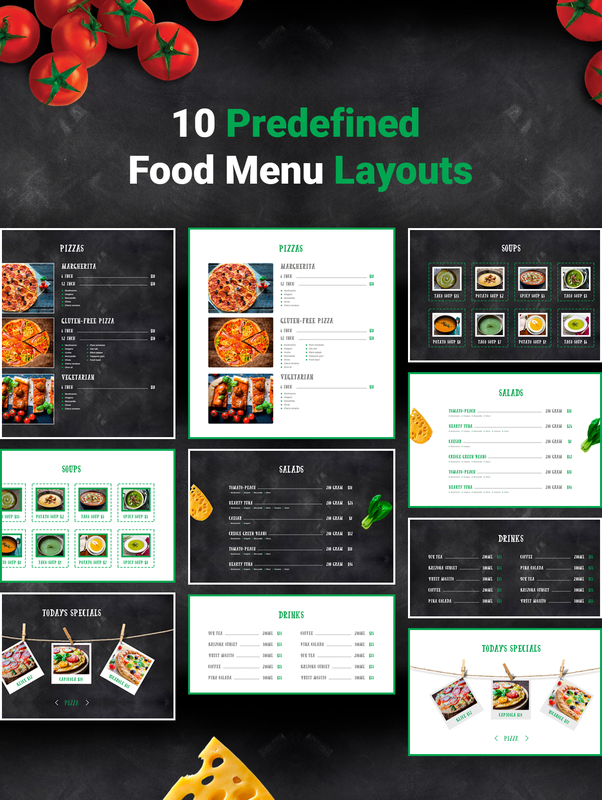 It has included a variety of layouts which makes it a powerful template. 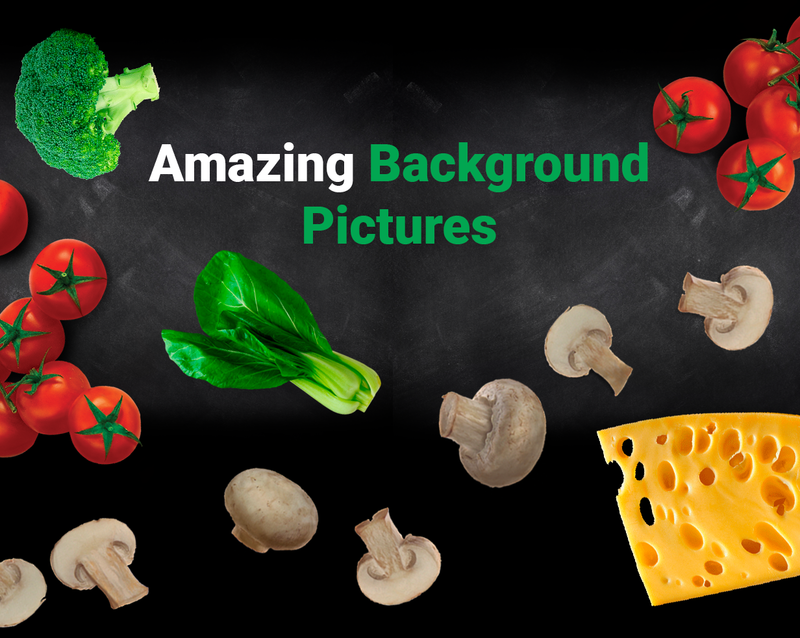 It is the perfect theme to show amazing food photography. 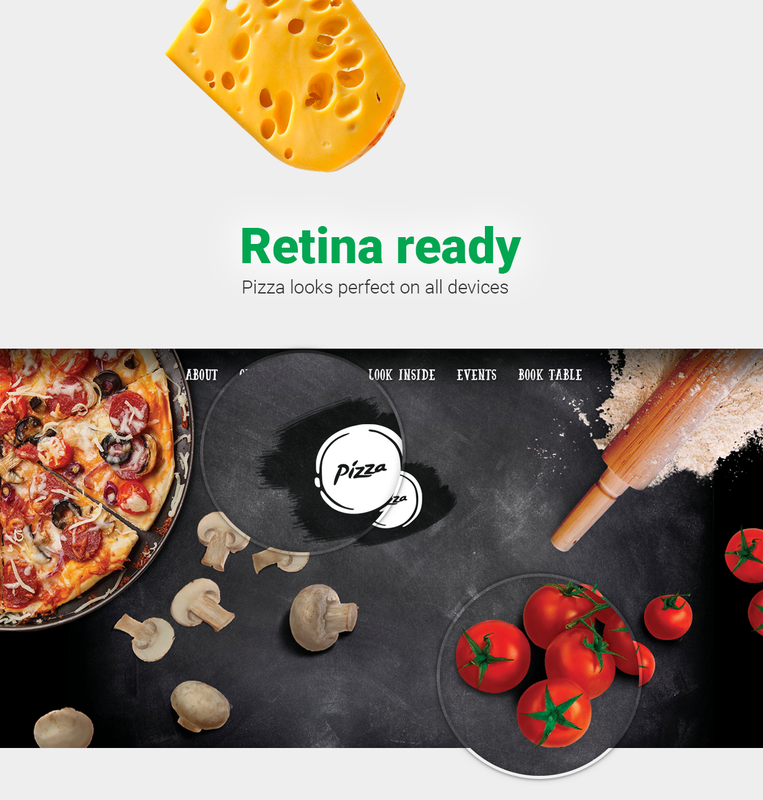 Pizza comes with very nice and friendly design. This means that users can conveniently browse through your site no matter what device they use. Theme has modern and timeless design with many options to customize final look of the website. 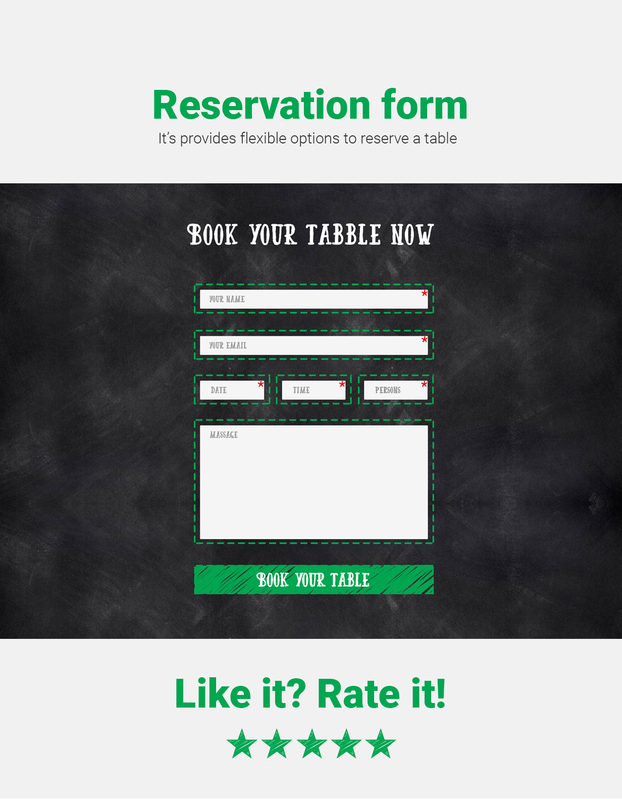 Pizza can be customized to your specific needs with incredible ease. We have included wonderful qoob plugin. 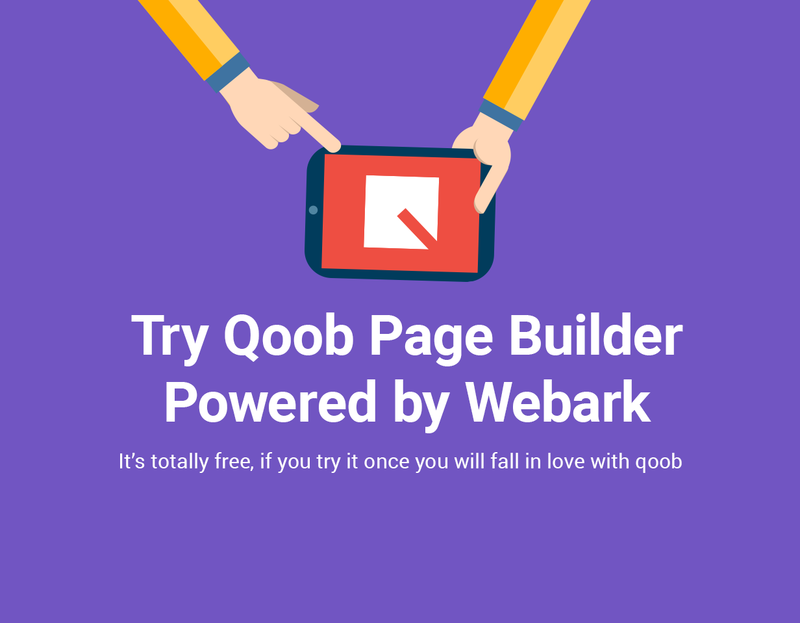 Qoob is the easiest and the fastest website builder for WordPress. 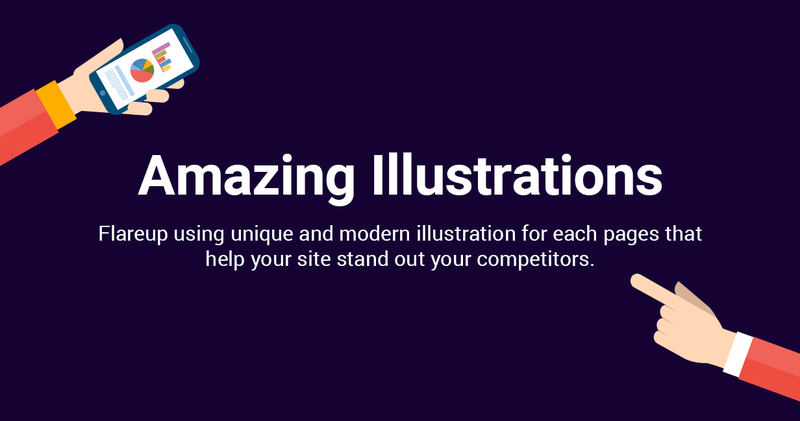 Now we have tremendously updated the opportunity of our plugin. We have added a new lib's system for storing blocks. 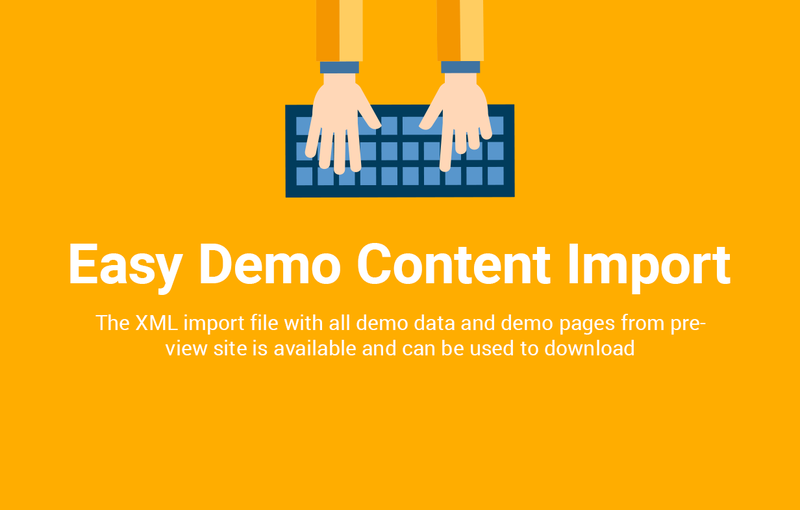 But, most important, we have particularly taken care of our customers, and added the demo blocks. Now you can see for yourself how easy it is to work with qoob. Try it now! It's one of the best pizza&restaurant theme of all time. Why pizza is a good choice? This flat and harmonic WordPress theme was designed especially for creating professional websites. 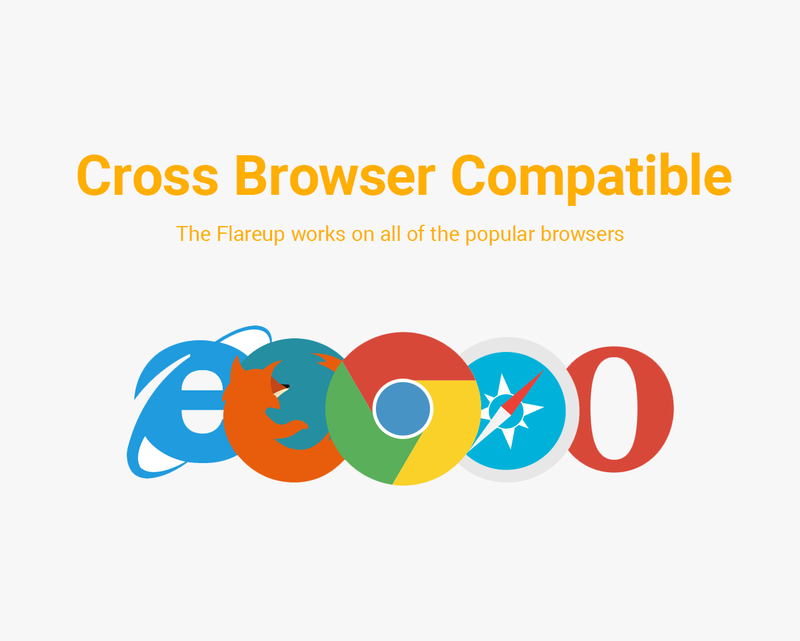 Flareup is the best design for displaying your projects. 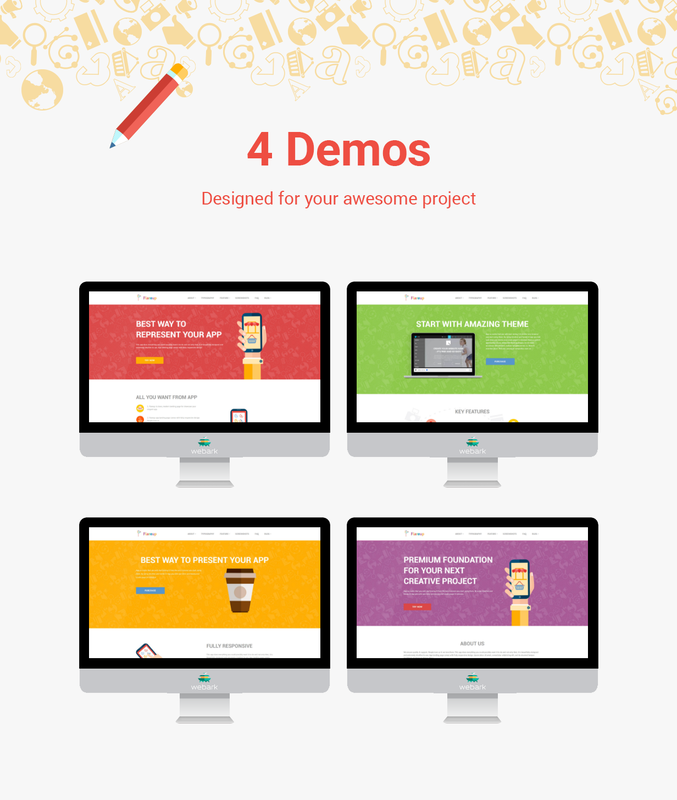 The theme allows you to build anything using the Qoob plugin in the fastest and easiest way. 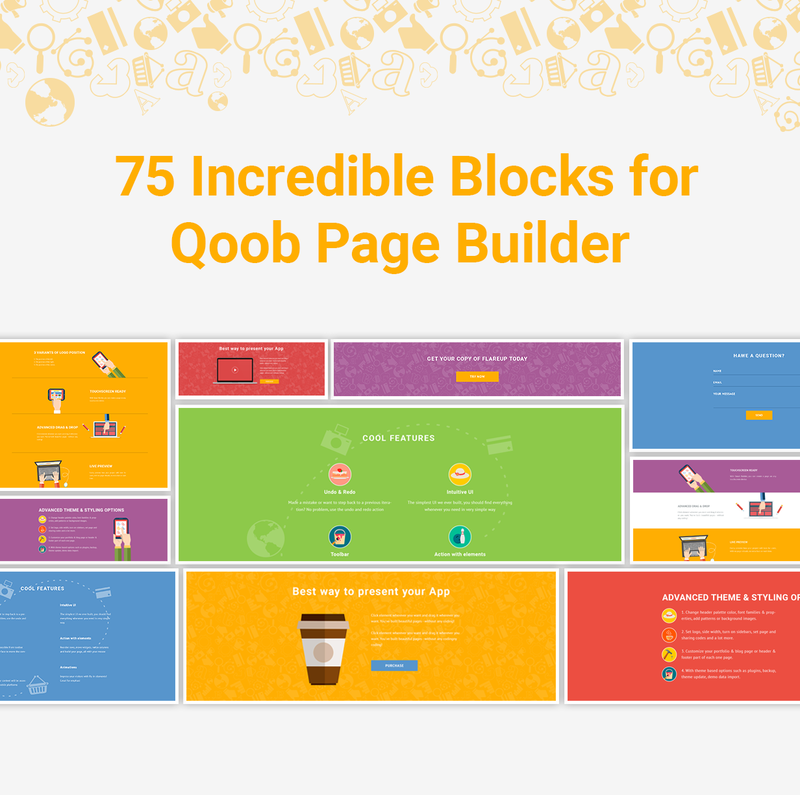 Qoob is the easiest and the fastest website builder for WordPress. Extremely responsive which means it looks perfect on mobiles and tablets. 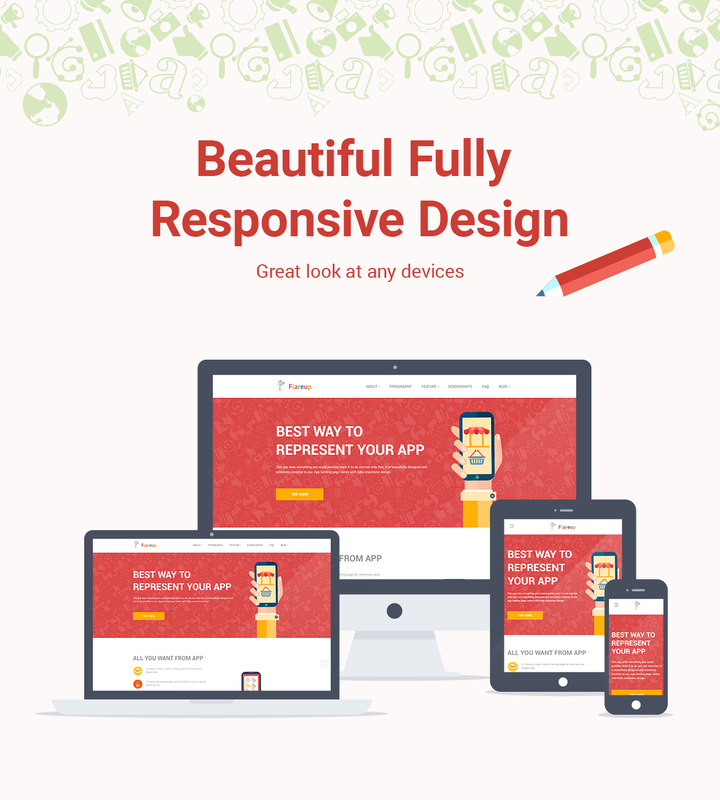 Your website will look stunning and work smoothly across all modern devices. 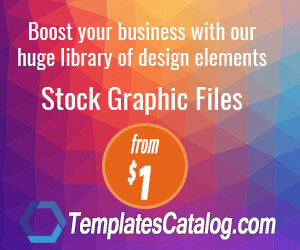 This theme is the right choice if you want to create a professional and truly unique website easily. This is the most userfriendly theme that you've ever seen. 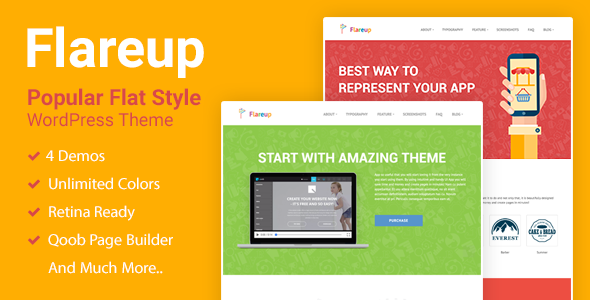 You will love this comfortable and incredible theme!